Welcome to The Perch on Lake. We have an optimized screen reader version of this site available. Are you curious about what The Perch on Lake has to offer? From our spacious interiors to our exterior amenities there will be something that will make you want to call us home. WELCOME TO THE PERCH ON LAKE, the only Lakefront High Rise in Sheffield Lake, Ohio! 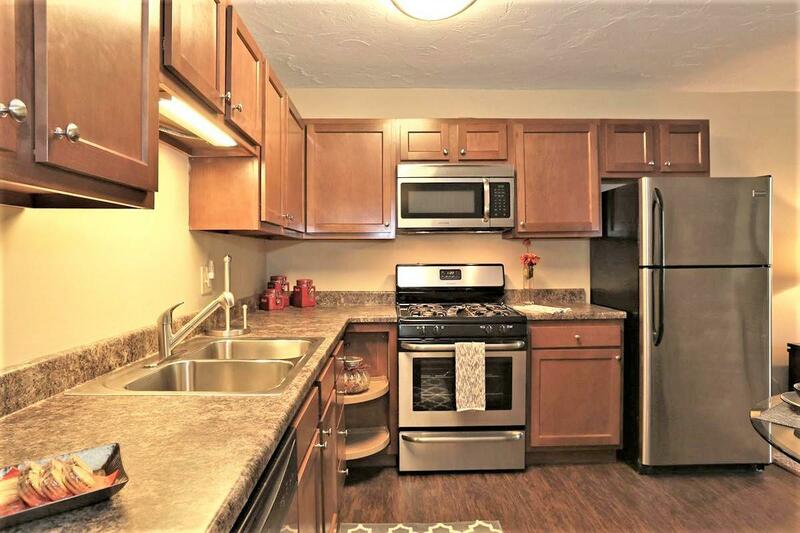 This beautiful lakefront community has convenient access to the I-90, I-80 (the Ohio Turnpike), public transportation and Crocker Park Mall. 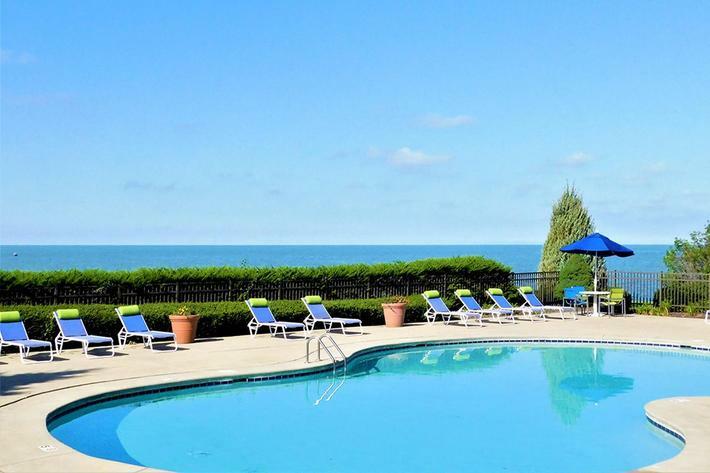 Nestled alongside the serene shores of Lake Erie, you'll never want to leave! Our newly renovated apartment homes offer studio, one and two bedroom floor plans to choose from. Each home features an open concept kitchen with stainless steel appliances, plush carpeting, oversized closets, air conditioning, extra storage and a private patio or balcony with a stunning lake view. Select homes offer granite countertops, maple cabinets, and hardwood floors. The Perch on Lake is a controlled access pet-friendly community that features a waterfront heated pool, lakeside boardwalk and a fishing pier. Other community delights include a lovely courtyard, tennis court, and a sauna. There is something for everyone! Take a look at our photo gallery and call us to schedule your personal tour, we can't wait to show you your new home!